I guess I haven't written about what I've been reading in the past few months? Get with it, Stephanie! Ok, so there are a bunch. I won't list all of them because I didn't love all of them and I don't like putting negative energy out in the world (you just never know how it will come back to you). So here are ones that I would recommend to other voracious readers. 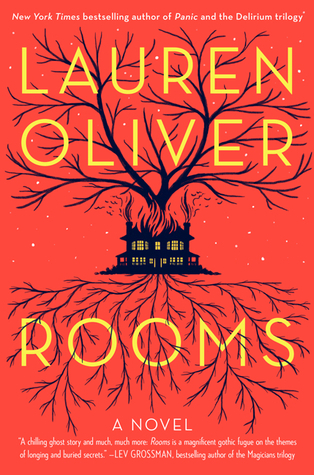 Lauren Oliver's first adult novel! It's a bit of a mystery. Multiple narrators (some human, some ghost), one house. A dysfunctional family comes home to deal with the father's death. Everyone is troubled (some more than others) and truths are slowly unwoven. As a big fan of Oliver's, this book marks yet another success for her. Kaitlin and I exchange books regularly. We both have book problems. She gave me NOGGIN and I sat on it for months. The premise freaked me out (as it continued to do while reading it). The narrator, Travis Coates, had cancer and was dying. He signed up for a program that preserved the one healthy part of his body - his head - and after five years of medical advancements he comes back to life - his head attached to another person's body. Travis still thinks he's sixteen, after all, it feels like he just woke up after sleeping for a night. But life around him has very much changed - loved ones have mourned him and moved on. It was a quick read and a really interesting concept. For YA readers I would recommend it. I bought this book a while ago, at Kaitlin's suggestion, and sat on it. See the pattern? It's a problem. Finally I picked it up and yet again a really interesting concept to work with. What if every day you woke up in a different body? If your soul traveled from one life to another inhabiting people's lives for one day. And what if you fell in love with the girlfriend of one of the bodies you spent a day in? Would you find a way to get back to her every day even if it meant messing with other people's lives? Sometimes YA seems like a sea of very similar stories and this one struck a totally different note. It was something new and I appreciated that. Oh, Jojo. Did I tell you she always responds to my tweets? She's fabulous. 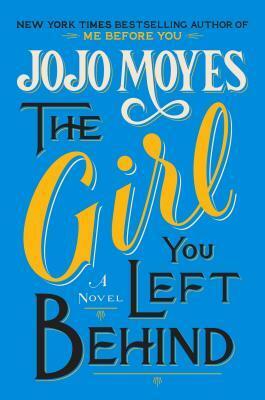 THE GIRL YOU LEFT BEHIND didn't hold a candle to ME BEFORE YOU (but let's be real here, how could any of her books compare? Bumble-bee stockings. COME ON.) but I still enjoyed it immensely. Two stories told simultaneously. 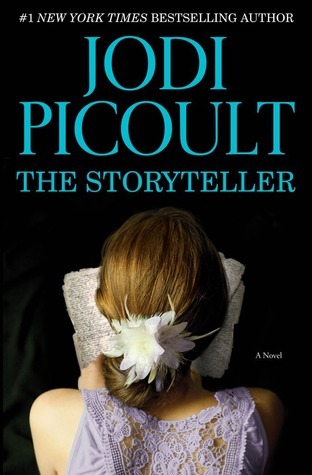 1916 France: Sophie is trying to survive German occupation while managing her family bar, missing her husband, and dealing with the Kommandant's obsession with a painting her husband made of her. 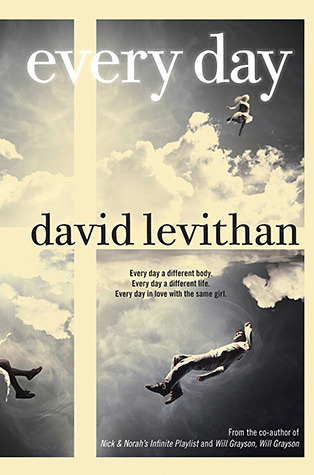 2006 London - Liv is not quite over the death of her husband, is pretty much a shell of a person until she meets Paul and her life is flipped upside-down. I would totally go see this if it was translated to the big screen. Also, I can recommend this to my grandmother and not expect an email later asking why I would recommend a book that made her cry? 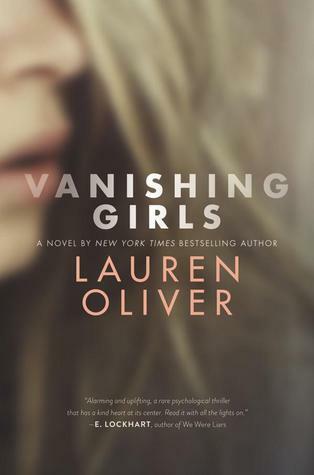 I don't think Lauren Oliver ever sleeps. She puts out a book a year, sometimes more. Is her dog secretly working as her ghostwriter? Back in YA land, where I think Oliver must feel most comfortable at this point, we follow the story of two sisters - Nick and Dara while jumping between "Before" and "After". Pay attention to those jumps because this story can easily knock you off kilter and unsure of when things happened. And that ending is a doozy. As usual, a page turner that you have trouble putting down. 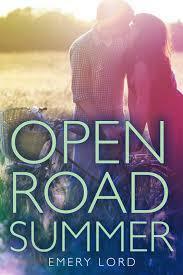 Kaitlin lent me her copy of OPEN ROAD SUMMER and I finished it in a couple of days. This is a perfect read for the beach of pool because it's quick, easy to pick up and put down, and light. It was fun (I mean, who doesn't imagine what it would be like to tour the country on a bus with a mega-superstar?) and I'm glad she lent it to me. Dude. I have not enjoyed a book quite this much in a while. You know the kind of writing that's conversation, crazy, authentic and original? And while you're reading you're thinking, Jesus, where did this person come from? That's this book. 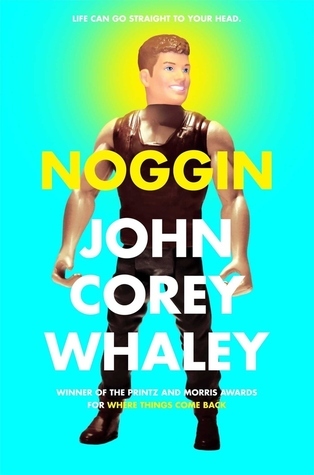 The language, the plot, the equal parts rational and totally crazy bananas. I don't even know where Hale came up with some of the qualities of the characters. Like, who thinks to create a teenage girl who had a biting problem as a child? So. Flippin. Good. I just read this last week. 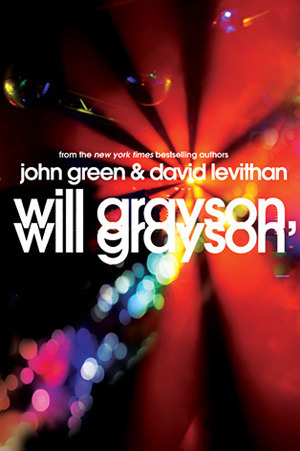 Two Will Grayson's living in the general Chicago area happen to meet under suspicious circumstances one cold winter night. But I don't want to talk about them, even though they are this story's narrators. What I want to talk about is how much I LOVED Tiny Cooper - the obese, flamingly gay, loud and proud, musical-writing best friend of one of the Will Grayson's. Can this PLEASE be made into a movie?! Please. I need more Tiny Cooper in my life. 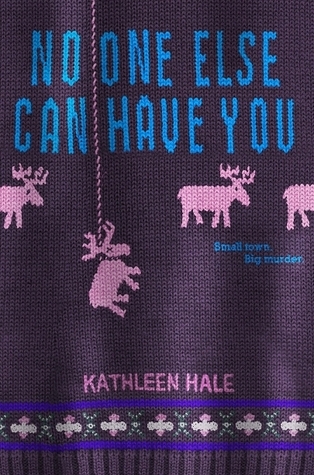 So the truth is that this is the second Sherman Alexie book that Kaitlin has lent me and admittedly I did not adore the first book. So I was apprehensive, especially when the narrator (a teenage orphan nicknamed Zits) started shooting up a bank. But then the story took a confusing turn - Wait, how did we get to the West during Custer's last stand? - and suddenly I got it and I was hooked. It took me two days (four T rides) to read and in the end I felt glad to have read it. It left me asking myself, why aren't there more stories with Native American protagonists? I mean SERIOUSLY. So that's it. That's what I've been reading lately. As always, I love getting recommendations from people and hopefully you've found one of these books intriguing enough to add to your TBR pile. You are reading at least one book a week! I don't know how you do it.